Get attracted by the next generation compact car that unites opposites. 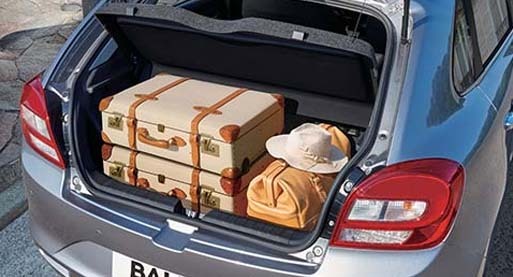 The all new Baleno is surprisingly spacious. 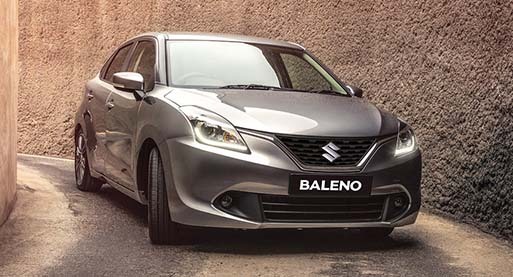 Baleno calls for attention with expressive styling, eco efficiency, yet delivering driving performance. Awarded '2016 Australia's Best Cars Award: Light Category', judged for value, design, function and drive by Australia's leading motoring experts. Experience the perfect combination of surprising space and attractive design, eco efficiency and driving performance. The decision between reason and emotion has never been easier: choose both at the same time. Building on Suzuki's extensive small car know-how, the stylish new Baleno wraps a compact, aerodynamic body in elegant, sporty lines. 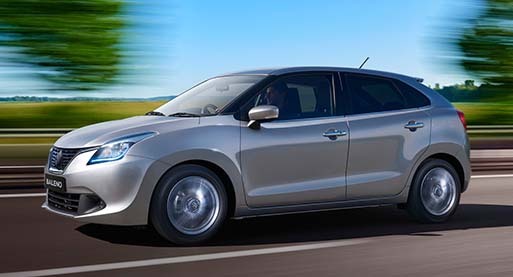 The Baleno combines a low and wide form for outstanding stability with a body shaped by dynamically flowing curves. The GLX model is fitted with 16 inch alloy wheels, while the GL model has 15 inch steel wheels. 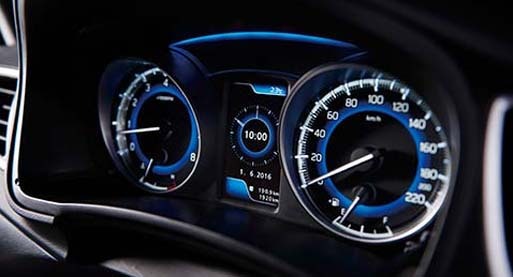 The Baleno instrument panel follows the low and wide design concept of the exterior, creating an expansive interior space. The innovative design of the instrument panel centre, with easily operated audio and automatic air conditioning controls, accentuates the cabin. 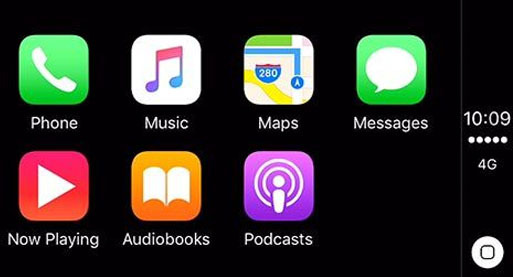 Connect to the world with Apple CarPlay®, Android Auto™ or MirrorLink™. Using your compatible smartphone, make calls, access your music, send and receive messages, and get directions, all by voice command or a tap on the audio display. 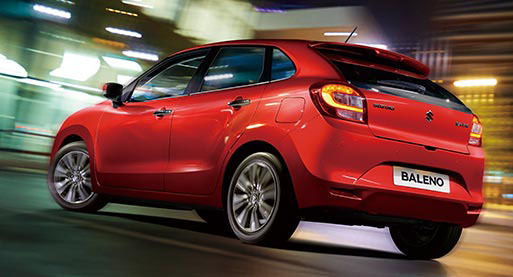 The Baleno offers generous cabin space with plenty of room for adults to ride in comfort. Our focus on style didn't lead us to neglect the pursuit of spaciousness. Even without the rear seats folded forward to increase space in the hatch, it has a cavernous carrying area of 355 litres. Knowing you're well protected can make driving more fun. 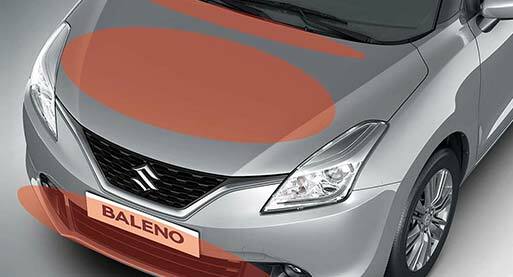 For greater peace of mind, the Baleno is equipped with preventive and collision safety features designed to mitigate injury in the unlikely event of an accident. 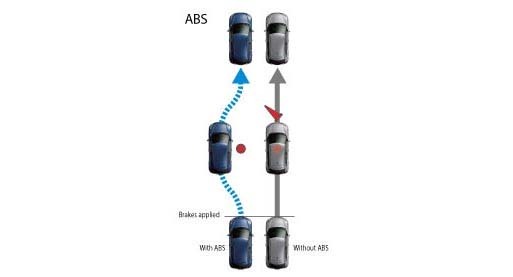 Baleno has a dynamic safety system which includes Electronic Stability Control (ESC), Anti-lock Braking System (ABS), Electronic Brake-force Distribution (EBD) and Brake Assist System (BAS). To mitigate the extent of injuries in the event that the car comes into contact with a pedestrian, the bonnet, cowl top, wipers and bumpers are built to absorb impact. The cabin is protected in the event of a collision by a body structure that efficiently absorbs and disperses energies from the front, side, and rear. 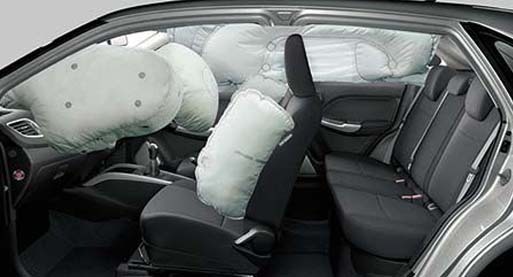 Another layer of protection is provided by SRS airbags for the driver and front passenger. Safety is further enhanced by SRS side airbags and SRS curtain airbags on the GLX badge. 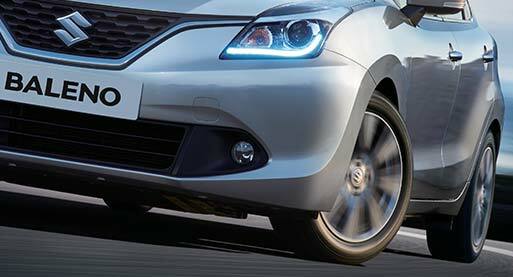 The Baleno not only offers outstanding performance but also makes driving fun. To achieve such excellent driving performance, the Baleno incorporates a new powertrain and a lighter new-generation platform. This is a car that tempts you to keep driving on and on. 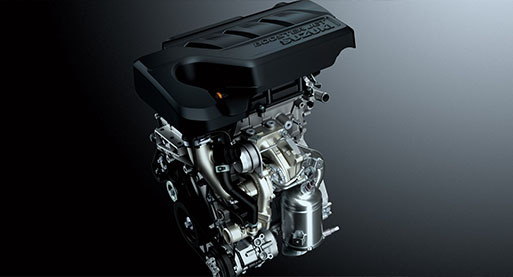 The 1.4L engine delivers excellent driving performance for both tremendous power and fuel efficiency. The intake VVT, cylinder head and piston crowns are designed to boost fuel economy, which is enchanced by a great aerodynamic body. 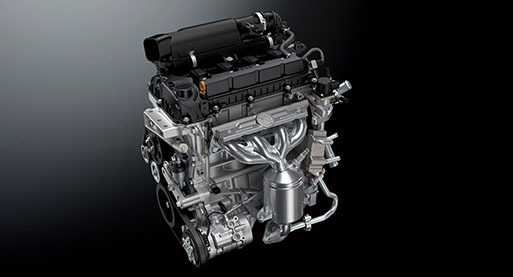 The newly designed 1.0L BOOSTERJET direct-injection turbo engine reduces displacement while achieving higher power output and torque compared to a larger engine, resulting in improved fuel efficiency and performance. The Baleno GL model is available in 5 speed manual and also 4 speed automatic transmission, while the GLX is a newly developed 6-speed automatic transmission.